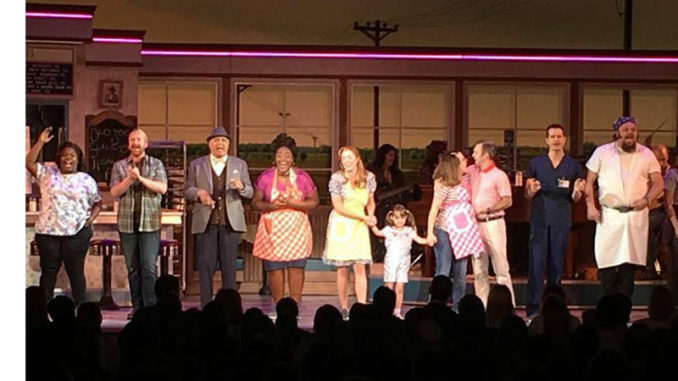 All Kinley Donaldson can talk about is the money coming for her recent role in the play “Waitress” held at the Saenger Theatre in New Orleans. 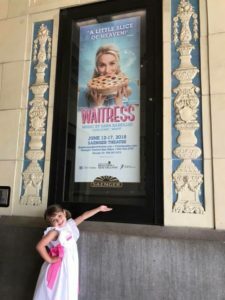 Kinley Donaldson posing with the “Waitress” poster at the Saenger Theatre where she performed in the play as Lulu. It’s what can happen when fame hits a Destrehan kindergartner who has found fortune from a lucky break that almost didn’t happen. Kinley enjoyed the fame, but she has more on her mind. Her mother, Kristy, mused her darling girl has become a prima donna, who is still coming off her high of being an actor in a national Broadway tour. 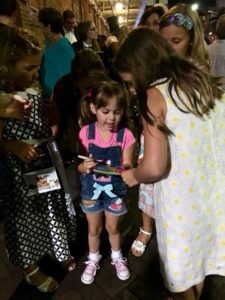 “Waitress” is touring the nation and holds auditions at each location for the character Lulu, which Kinley landed as one of two girls chosen for the role when it came to New Orleans. She auditioned during summer break and the play was held in June. Even so, the story of her success is loaded with synchronicities. A friend of Kristy’s saw an announcement that Lulu auditions would be held in New Orleans and encouraged her to sign up Kinley, but she wasn’t sure about this move. She changed her mind when her friend remained persistent about it and she saw Lulu had a minor role at the end of the play. She asked Kinley if she could do it and she agreed. Kristy contacted casting and was told it was full – no more slots. 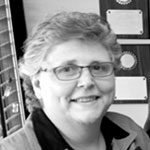 They kept her name in case of cancellations. The day before auditions, they got a phone call. The youngster competed with 30 girls for the part, and her mother said her daughter is so tiny that she missed the height requirement. Even so, she said, Kristy nailed the audition. Just a few hours later, they got an email – her little girl had the part. They couldn’t tell anyone for weeks until the announcement was made at the Saenger. Now, Kinley was in the news. Kinley had to come up with a headshot and resume’, which her mother provided and included details like she loves playing Minecraft. The two girls skipped one day of school to fill the role and were given a room at Herod’s Casino Hotel with flowers and snacks. The two were featured in the Playbill, got their own dressing room, were given a tour of the theater, gave interviews to the media and allowed just a few hours for rehearsal. She had two or three lines in the play, danced and sang a song on stage. After her one-time performance, she got to give autographs. Her fame is immortalized on Instagram, a move she hopes will land her more roles. Her older sister, Camryn, 9, went to the River Region actor camp, too.